the person you aspire to be or have inspired you, find you inspiring. What? Seriously? Yes I am serious. Lorraine Riva whose blog I read religiously, and I consider as celebrity blogger gave me Inspiring Blogger Award. Amazing right? So a big THANK YOU to you Mba Lorraine. 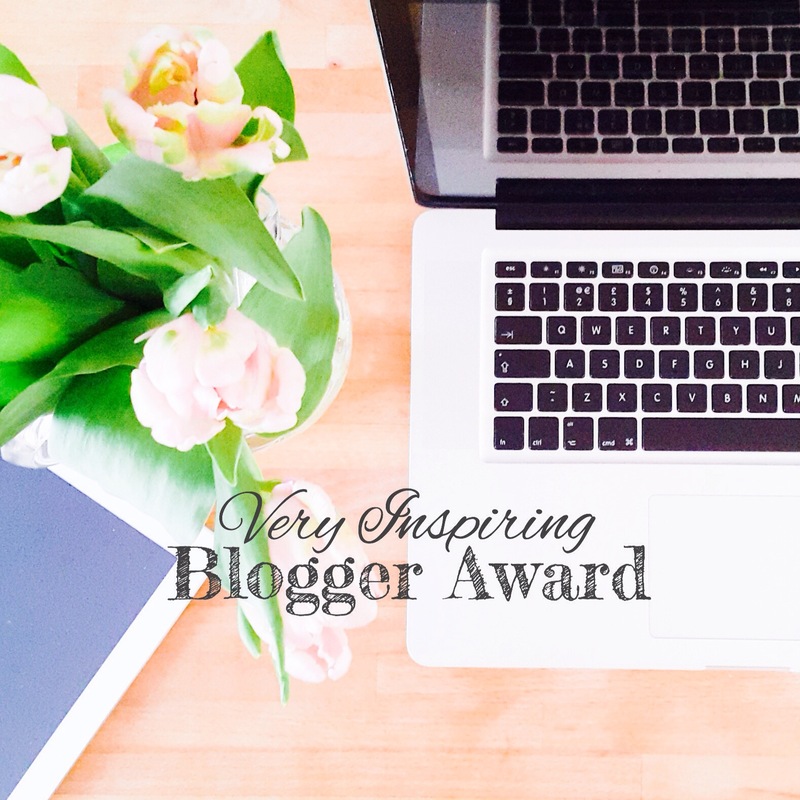 For those who are new to blogging, these blogger awards usually comes with rules, if you choose to accept it. Here they are for this one. Lately I have re-read the book Enders Game by Orson Card more than 7 times. I am not sure why. If you have watched the film, you might hear this before ‘The book is so much better than the film’. If you have not watched the film. DON’T, read the book instead. This book was written in 1985, it already talked about the impact of internet, and strategic ways of surviving. Collect fabric and patterns but never sew them into anything. Although I go on about pretty things, function over aesthetic. Function wins all the time, but ultimately of course functional and beautiful things are the best. Like: I don’t care what my car is as long as it runs & has a radio. I don’t believe in the saying ‘Don’t fix what is not broken’ which is usually used when people are saying ‘ this is how it works for years, why are we changing it?’ If this is the case no progress can be made in human history at all. No phones, and no cars, horses drawn carriages works fine right? it transports people faster than people walking. I think we can always strive to make things better. 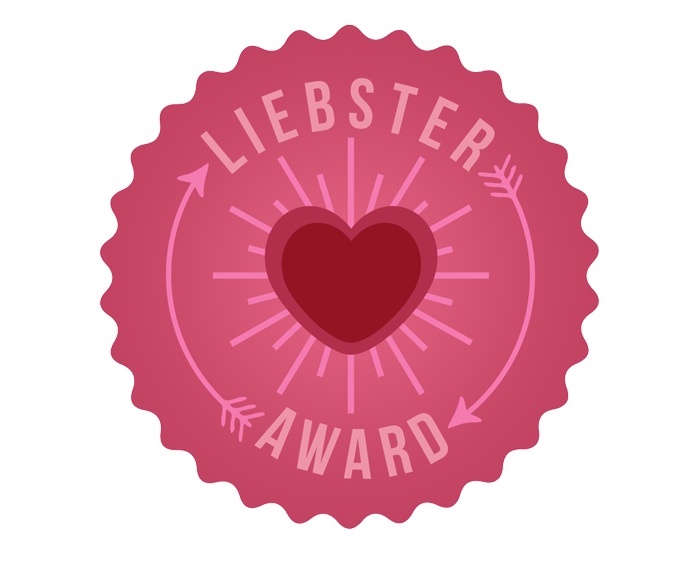 I hope I don’t get cursed by the goddess of bloggers, for changing the award button (there are a few different ones online anyway), and responding to one blog award with another. *scared. What do you mean by your mum the most inspired? who inspired her? Or do you mean she is the most inpiring? OMG aku masuk sini!! Thank you Mbak Dine! Kisskiss! Oh… ndak perlu lah. 🙂 dah lupa akunya. and hang on a minute, one of your work places is a library?? awesomeness!! i can totally understand why you still buy books. owning a book is like appreciating the author more & of course it also means you’re supporting him/her. besides, who could resist buying a book especially when you’re surrounded by them at your work place? i know i won’t be able to, as well! Hahahaha! Yes it is a crime. I was hoping by reading your updates one day I will do something with them. Hahahah. oh, second hand books are the best alright! 😀 and for the sake of those fabrics, i do hope you will finally do something to them! just pick one up and start crafting. 😉 really, it’s easier done than said, not the other way around, LOL! Some of it I feel bad to cut it. I especially do not want to cut the batik fabric.